A Historic Inn originally built in 1913, just steps away from the ocean. 13 luxurious guest rooms and a deluxe penthouse with incredible views of Maine's scenic coast. 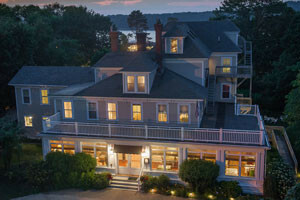 A romantic Bed and Breakfast with luxury waterfront suites overlooking Frenchman Bay! 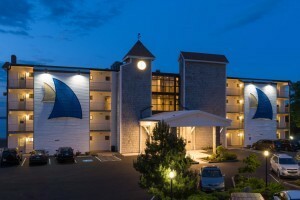 Located 3 blocks from downtown Bar Harbor, & a short drive to Acadia National Park. Since 2004, we've delighted sophisticated travelers who look to us being simply beautiful, not fussy and complete in every convenience and detail. Distinctive and personal. 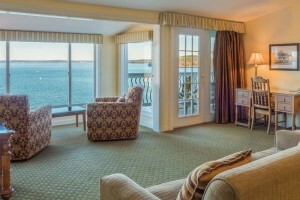 Luxurious, premier oceanfront Bed & Breakfast in downtown Bar Harbor overlooking Frenchman's Bay. 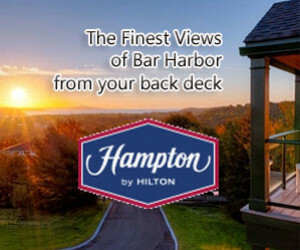 Walk to restaurants, shops, & everything Bar Harbor has to offer! Book today! A romantic Bed and Breakfast Inn, located a few blocks from downtown Bar Harbor and near the magnificent Acadia National Park. Breakfast and wine/cheese social served daily. Enjoy our local B&Bs with more personal service and the opportunity to meet other guests. Full breakfast is included with the Band B's. 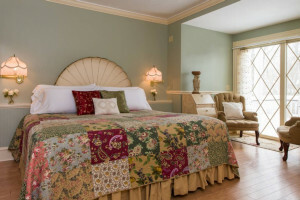 This Bar Harbor Bed & Breakfast allows you to choose a distinctive bedchamber or suite, tastefully decorated and stylish. Stroll the peaceful gardens and enjoy. 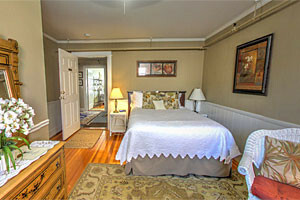 Charming Bed and Breakfast on a quiet side street in downtown Bar Harbor. Conveniently located close to the waterfront shops, restaurants & the shore path walk. Free parking. Near Acadia and Swans Island Ferry, this inn features rustic elegant rooms/studios with free home-baked continental breakfasts, and within walking distance to restaurants. 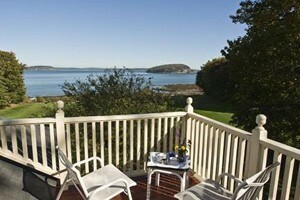 An upscale Victorian-style Bed & Breakfast inn in beautiful Bar Harbor. Luxurious amenities make your stay unforgettable. Walking distance to Acadia's Compass Harbor. This colonial-style Bed and Breakfast is convenient to Acadia National Park, with charming rooms and suites to make your visit extra special and comfortable. This lovely inn on the Acadia Scenic Byway is ideal for a Maine vacation. Island activities are plentiful. Enjoy the unique amenities. Lovely beach nearby. 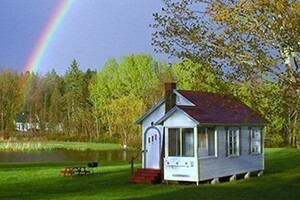 DownHome Comfort, DownEast Charm! 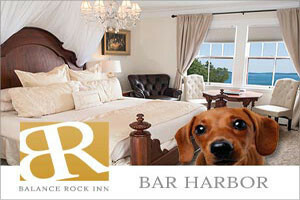 Downtown Bar Harbor B&B offering a variety of options to accommodate your vacation plans or romantic getaway. 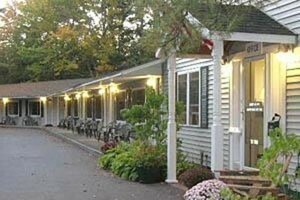 Holland Inn is all a Maine Bed & Breakfast should be! Within walking distance of the ocean. Acadia National Park minutes away. Superb amenities. Waterfront upscale Bed & Breakfast Lodge overlooking Frenchman's Bay. Elegant accommodations, lavish daily breakfast, pool, private beach, & much more! Packages & Specials! Victorian Bed & Breakfast built in 1903. Enjoy classic tranquility. Relax on our front porch. Sample afternoon tea & treats by the fire. Then retire to your room! Book today! The ocean sounds will lull you to sleep at this idyllic Bed & Breakfast on the Schoodic Peninsula. Only five minutes from Acadia National Park. Splendid amenities in this romantic Bed and Breakfast inn. A hearty breakfast served fireside, afternoon tea, captivating rooms with flatscreen TVs, free wireless Internet. Conveniently located just off the shore and the shops on Main street. The Asticou Inn is located near Acadia National Park. They have a heated swimming pool, free internet access, tennis courts, room service and more. Nestled in Blue Hill and located a block away from Blue Hill Bay. Listed as a structure in the National Register of Historical Places. The Ullikana is a secluded, romantic haven by the sea in the heart of Bar Harbor, Maine. 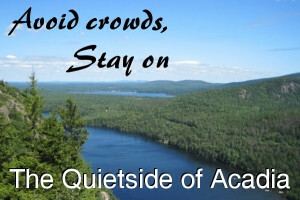 Find bed & breakfast accommodations in our Acadia / Bar Harbor lodging guide.